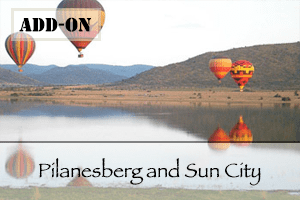 This amazing 12 day guided tour will take you through three different countries starting in Namibia. From there you will drive through the Caprivi region towards Botswana. 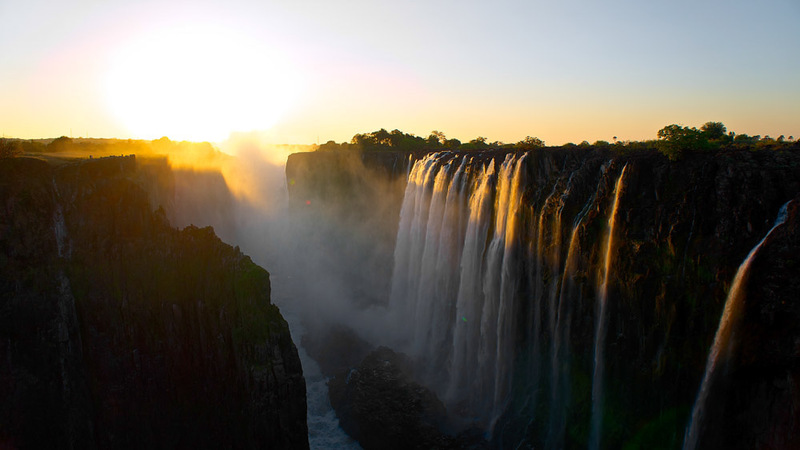 The last stop is in Zimbabwe where you will lay eyes on one of the most amazing sights you will ever see, Victoria Falls. 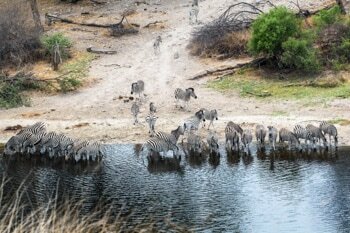 After a four day visit to Etosha National Park which is Namibia’s biggest and best known park, we will continue up to the Caprivi Strip of Namibia. 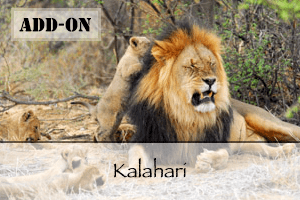 Here we will explore the lesser known Bwabwata National Park and Mahango Game Reserve as well as the big rivers in the Caprivi, the Okavango, Kwando and Zambezi Rivers. 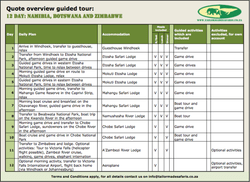 Finally, we will move on to Chobe National Park in Botswana and finish off in Victoria Falls in Zimbabwe. 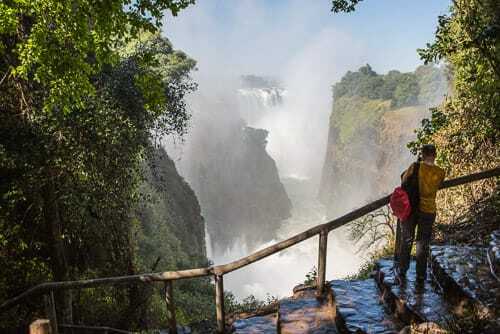 Visit the world famous Victoria Falls and look in the abyss. Today you will arrive at Windhoek International Airport and be transferred to your accommodation for the night. 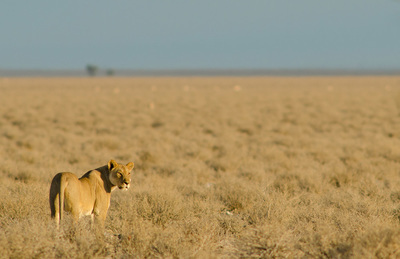 After breakfast you will travel with your guide to Etosha National Park, where you will spend the next 4 nights. 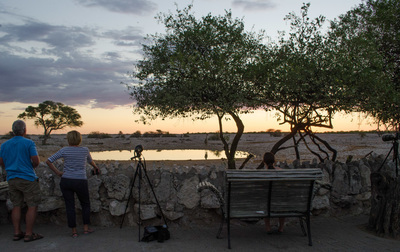 The first two nights you will be staying in the Etosha safari lodge, this stylish lodge will bring you closer to the magic and mystery of Etosha. Guests who have visited the lodge are always going on about the amazing view. The Etosha Safari Lodge is situated on top of a hill giving guests a spectacular view of the surrounding savannah. 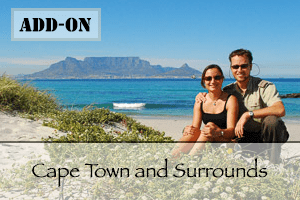 When you arrive your guide will give you a moment to get settled and enjoy the view. 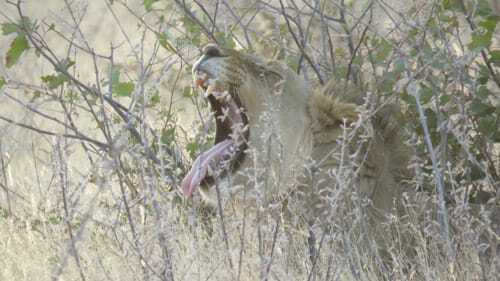 In the late afternoon he will take you on your first guided game drive in to the Etosha National Park. When your guide is sure you have had a great wildlife experience he will take you back to the lodge where you can enjoy diner on the veranda. At night you can sit around the fire and share the exciting stories of your first day in Namibia. 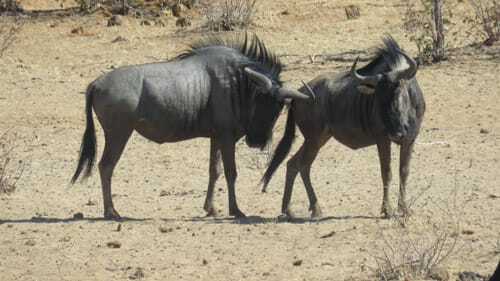 Today you will go out on guided game drives in the early morning and late afternoon. 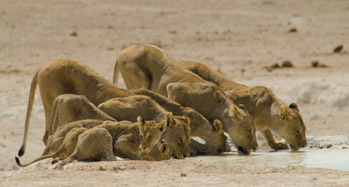 When you are not driving through the park you can escape the heat in the swimming pool or observe some more animals as they come to drink at the waterhole. Early in the morning you will depart and start making your way across the park. 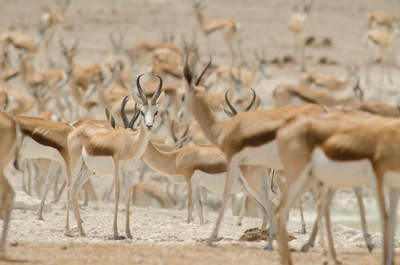 Your destination for today is the eastern side of Etosha lodge but before you arrive there you will go on a full morning game drive across the park. This morning’s drive will take you through the eastern side of Etosha National Park, which is famous for its great game viewing opportunities. 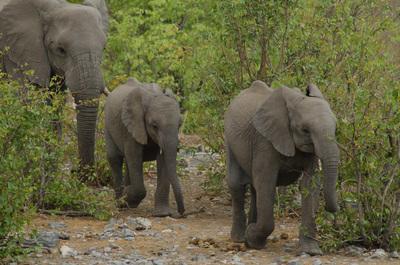 After settling in at the lodge your guide will take you on an afternoon game drive. When you get back the staff at Mokuti will have prepared a delicious Namibian meal for you. 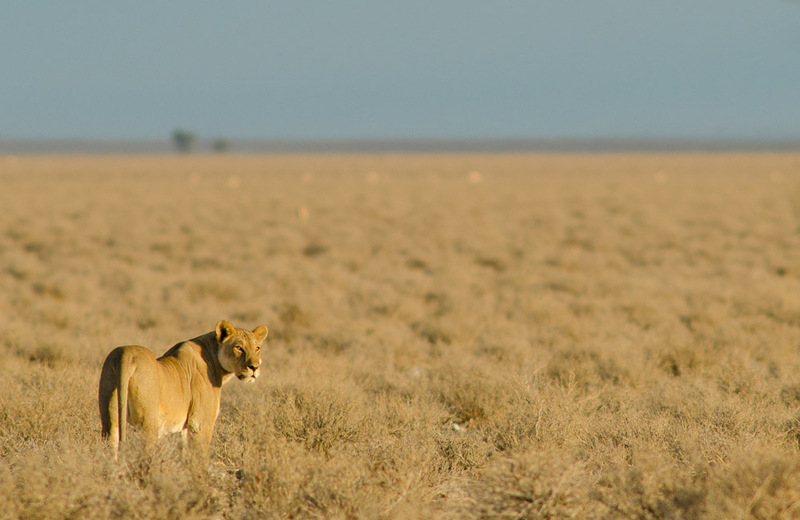 Today your guide will take you on an early morning and late afternoon game drive in the Etosha National Park. In between drives you can go to the water hole at the lodge or take a dip in the pool. 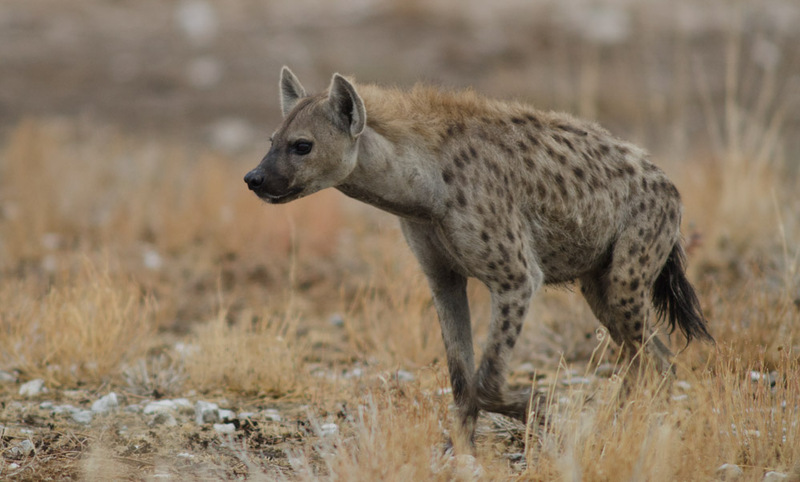 After breakfast you may choose to have a last game drive in Etosha National Park before departing towards the Caprivi region. 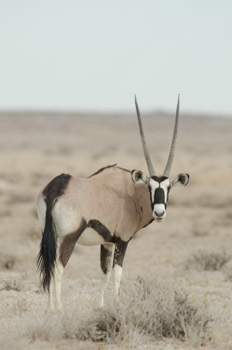 Here in the far north of Namibia you will stay in the Mahango Game Reserve. 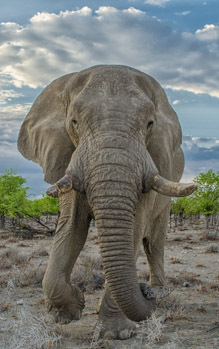 This small reserve is best known for its sizable population of elephants and antelopes, the latter of which are very rare in Namibia. 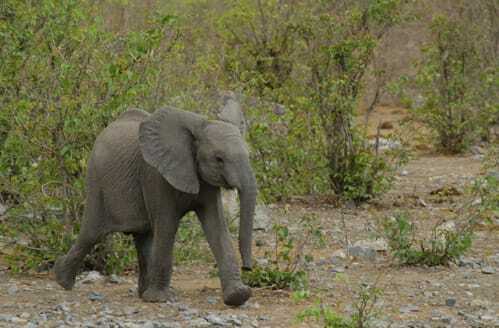 This whole day will be dedicated to explore Chobe National Park. 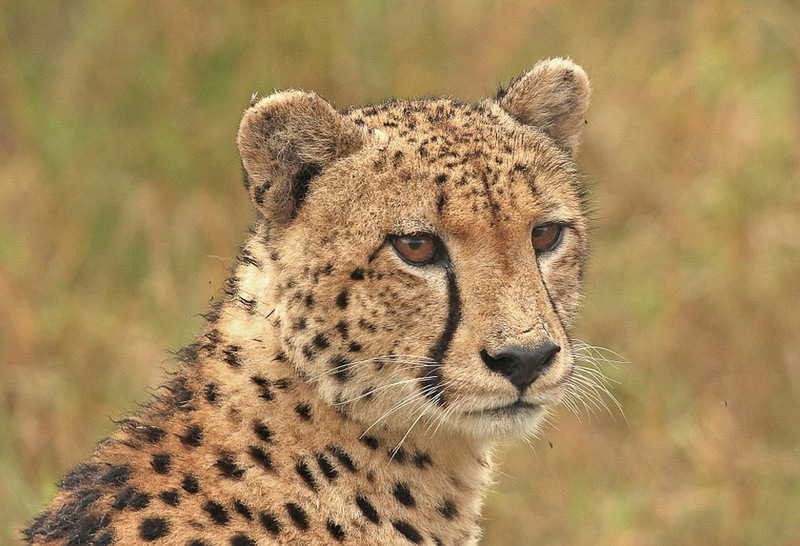 You will do a game drive and a boat cruise and the time of the year will determine which one you do first. 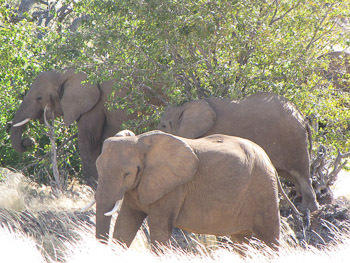 Chobe has the highest concentration of elephants in the world as well as one of the highest wildlife concentrations on earth. 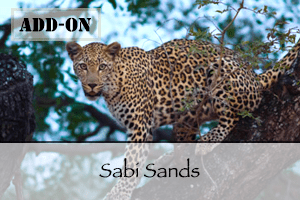 Besides all the elephants you will also try and find buffalo, sable, wild dog, puku (southernmost limit of its range), lechwe, lion, leopard, hippo, crocodile, bushbuck, waterbuck, giraffe and huge zebra herds. 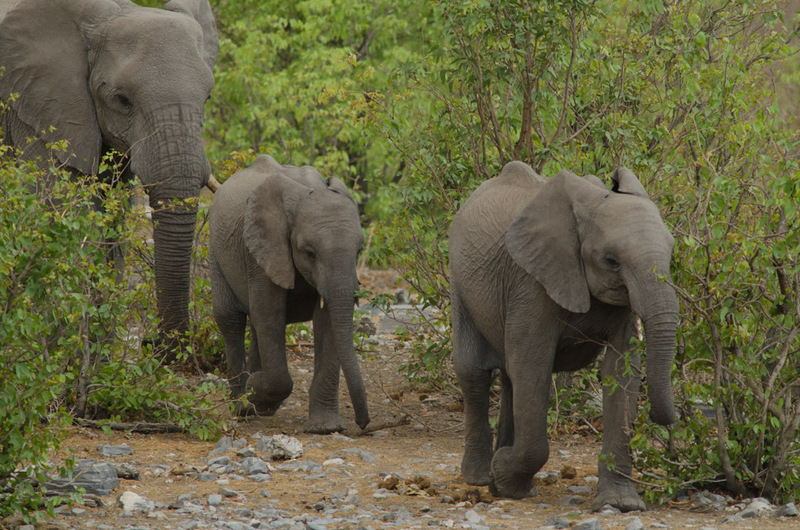 Elephants crossing, playing or swimming in the Chobe River is a sight you will never forget. After breakfast, you will be transferred across the border into Zimbabwe which will be your third and last country that you will visit on this safari. It is a short drive of about 70 km. Continue to keep an eye open for wildlife along the way. 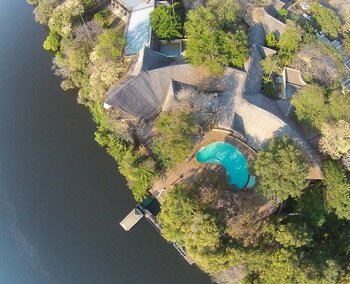 When you arrive in Victoria Falls you will drive straight through to the A’Zambezi Lodge. This beautifull lodge in traditional African style design blends right in with its surroundings. The lodge is placed conviniently close to the falls. 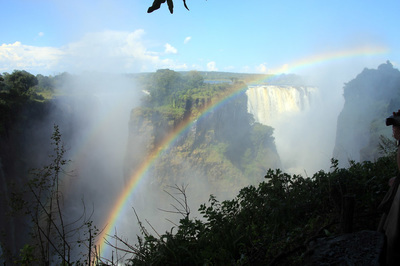 The Victoria Falls is also known as ‘Mosi-oa-Tunya’ – The Smoke that Thunders. It is one of the most beautiful and majestic waterfalls in the world and it is not difficult to see why the Victoria Falls are one of the 7 natural wonders of the world. 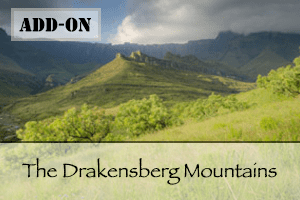 After lunch and settling into your lodge you will have the afternoon open for any activities which is not included in the price. Today marks the last day of your trip through Southern Africa, after a relaxing breakfast you will be transferred to the Victoria Falls International airport. From here you will end your journey and return home. 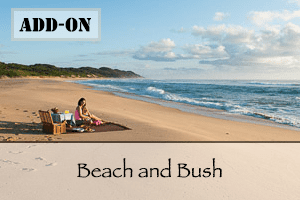 Includes: Accommodation, all meals, activities, park fees, drinking water in the vehicle, private guide, private vehicle and fuel.